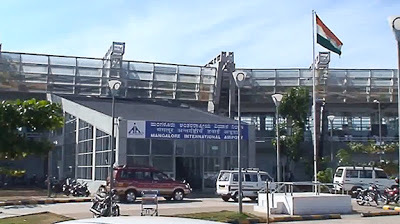 Mangaluru International Airport (MIA) is set to become the first among 22 airports in the country to operate the air cargo terminal with private participation. Operations of the terminal would begin on June 26, airport director J T Radhakrishna said. At present, domestic air cargo terminals were available in airports like Coimbatore, Lucknow and Jaipur besides the metro terminals. These were being managed by the Airports Authority of India (AAI), he said in a release here. AAI had plan to run these air cargo terminals with private participation in 22 airports including Mangaluru, Ahmedabad, Tiruchirappalli and Visakhapatnam.